Check out this edit by Stacy Peralta to see what drives Martin “Hollywood” Martinez to push his skateboarding progression on all terrain. Building a scene takes time and lots of work. 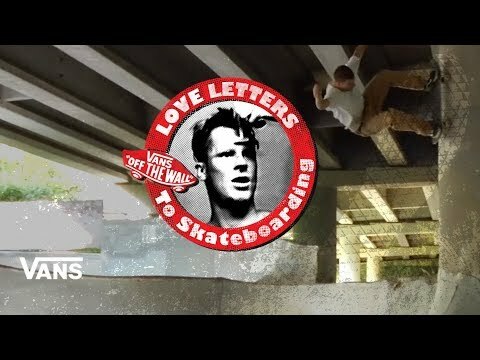 For over 40 years the skaters in Atlanta have worked together to build one of the best skate scenes anywhere in the world. Grosso and the Love Letters crew took a trip to ATL to check out the scene. Transworld Skateboarding sits down with Steve Caballero and gets the scoop on two of his favorite skaters: one of his all-time favorites and one of his current favorites. 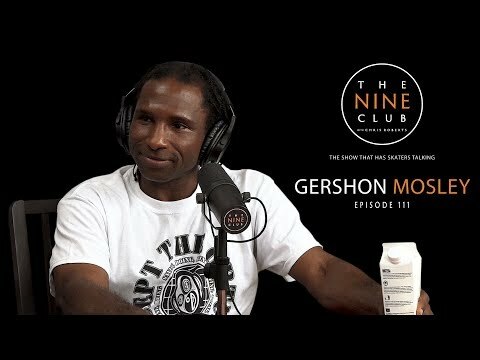 Gershon Mosley discusses growing up in Compton CA, moving to San Jose, starting to skate at 13 years old, getting on Santa Cruz, riding for Human Skateboards, the reason he left Powell, getting on the A-Team then going to Blind, filming for the Transworld video “The Reason”, Globe Footwear, why he left the skate industry, working on his own project The oBtuseconcept and much more! The last Pro Tour qualifier of the 2018 Vans Park Series Pro Tour season kicked off smoothly in Malmö, Sweden yesterday, setting the tone for a heavy battle in the men’s and women’s division today. Leading qualifier Tristan Rennie celebrated his first podium placement of the series in Brazil earlier this year, and secured his official invite to the VPS World Championships. In the women’s competition, preliminary rounds ran as semi-finals with 22 competitors, producing noteworthy results for the Women’s finals lineup. Still buzzing off her win in Huntington Beach, Kisa Nakamura (JPN) qualified in the top position. Edged out of competition by only a few points, current world champion Nora Vasconcellos (USA) did not make the finals cut, leaving room for two tour challengers, Hunter Long (USA), 6th, and Arianna Carmona (USA), 8th, to compete in the finals round for their first time this season. Carmona and Long are the only two Challengers who can sneak into the World Championships lineup by potentially bumping out Mami Tezuka (JPN) from the fifth spot in the current global challenger rankings, but only if they place higher than Poppy Starr Olsen (AUS) and Sakura Yosozumi (JPN) in today’s competition. The 2018 VPS Pro Tour, Men’s semis and Women’s finals will continue today with a live broadcast on the web. Check the listed broadcast times (below) in your local area. Visit www.vansparkseries.com for complete Women’s Semi-Finals and Men’s Qualifying results and more information.